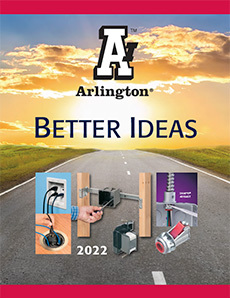 Arlington’s new additions to the Snap2It® series are made to fit MC-PCS cables, AC, MC, HCF, MC continuous corrugated aluminum cable, MCI-A cables (steel & aluminum), AC90, ACG90. 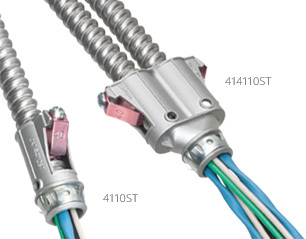 They also accommodate cables from 14/3 to 8/3. 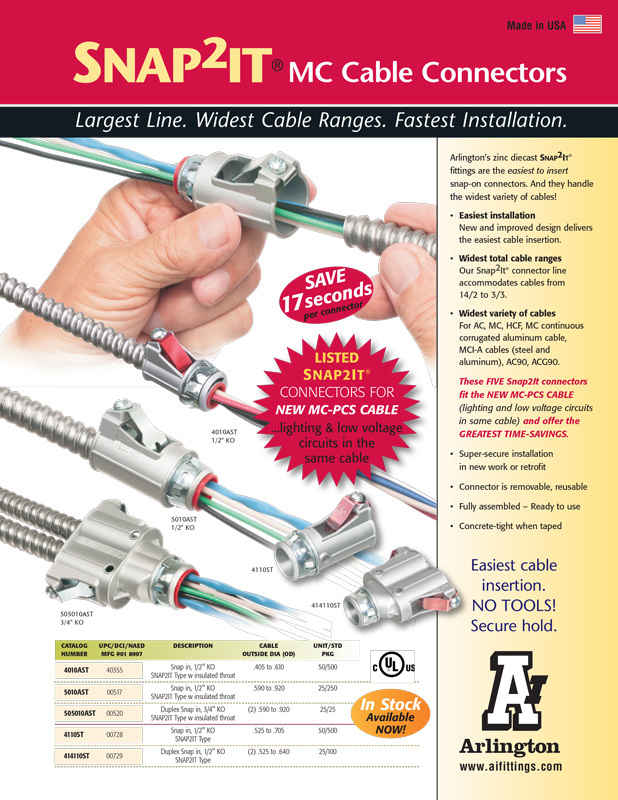 With our new and improved design, we deliver the easiest cable insertion. Quick and easy snap-on installation, no tools!